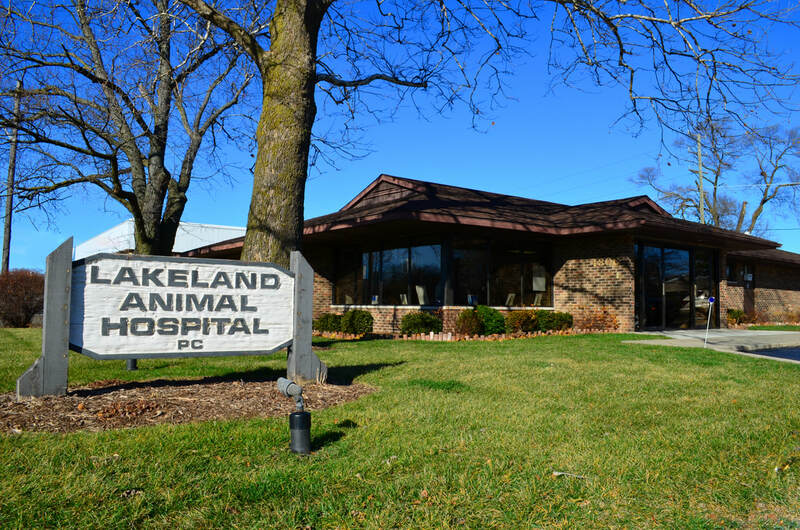 Contact Lakeland - Lakeland Animal Hospital, P.C. Please allow 24-48 hrs response time. If this is an emergency please call Lakeland Animal Hospital if in hours or one of the Emergency Clinics after hours. Thank you.